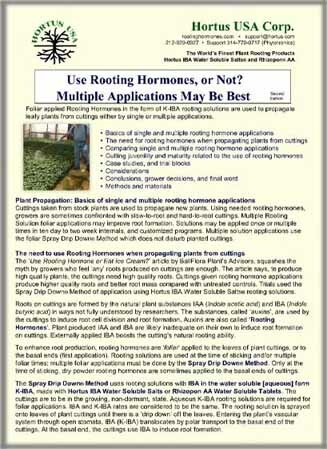 Replaces Technical IBA and K-IBA, and "DIP type (alcohol based) rooting solutions. 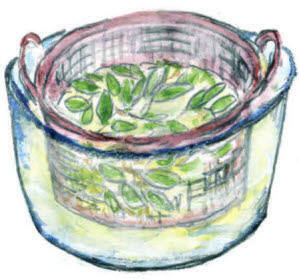 Measure the Salts by weight and mix with water to make any solution concentration. 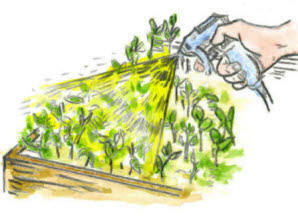 First stick cuttings in media then spray with solution until drip down. 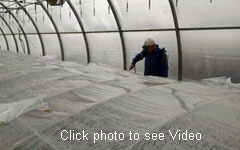 Totally immerse the cuttings in the solution a few seconds then stick in media. Dip the basal end of the cutting into solution a few seconds then stick in media. Dip the basal end of the cutting into solution a few hours then stick in media. 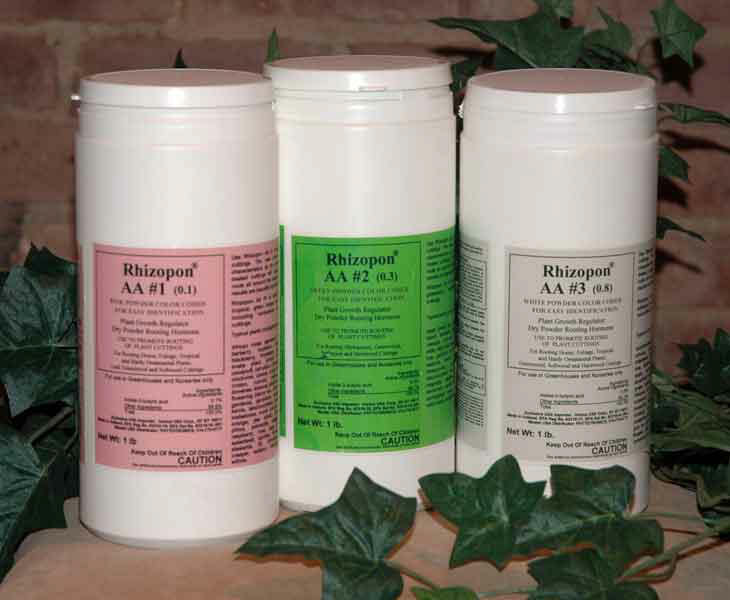 Ready to use Rooting Powders in the three most popular concentrations. 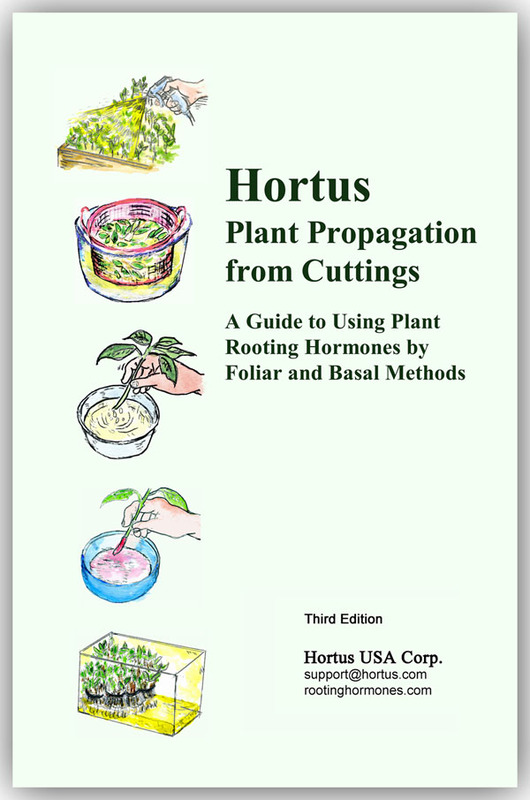 Use to root plant cutting by the Dry Dip Method. 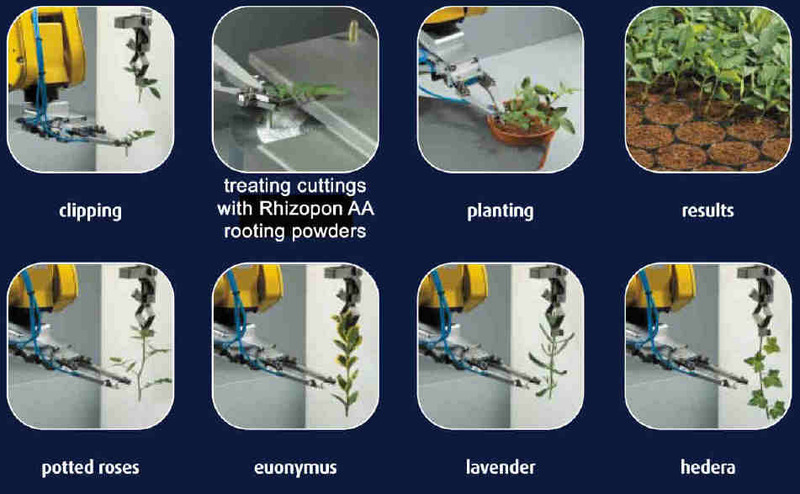 Rhizopon AA #1: used on easier to root cuttings. Contains 0.1% IBA. Color coded PINK. 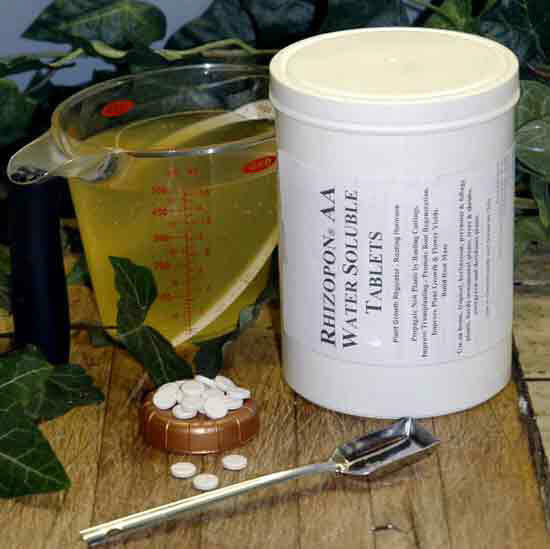 Rhizopon AA #3: used on harder to root cuttings. Contains 0.8% IBA. Color coded White. 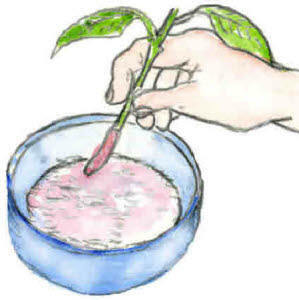 Dip the basal end of the cutting into the powder then stick in media. Mix with Ordinary Water to Make Rooting Solutions. 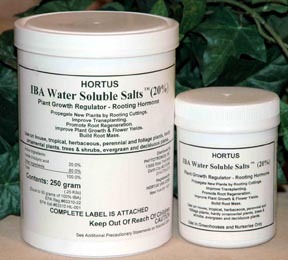 Replaces Technical IBA and K-IBA, and "DIP type (alcohol based) rooting solutions. 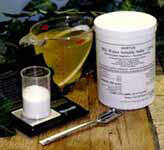 Measure the number of tablets and mix with water to make any solution concentration. How old is a cutting when it grows? Use Rooting Hormone or Eat Ice Cream? Pages from the book relating to propagation rooting plants from cuttings, This book was writtern before discovery of the plant rooting substances. 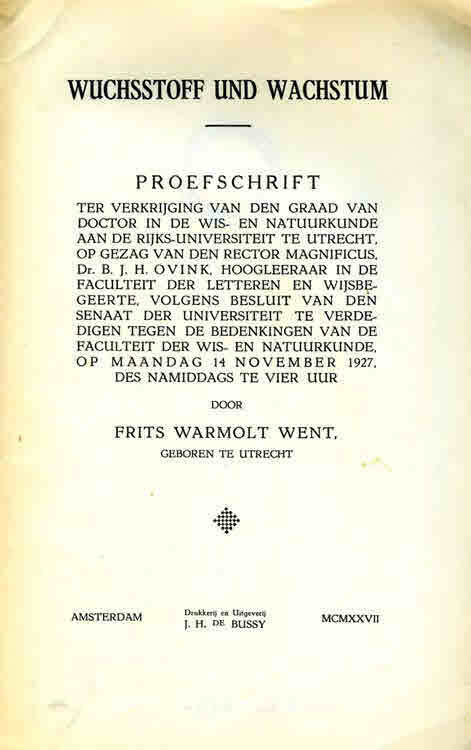 A Histological and Physiological Analysis of Adventitious Root Formation in Juvenile and Mature Cuttings of Ficus Pumila L.
In 1928 Fritz W. Went published his doctorial thesis "Wuchsstoff und Wachstum" Growth-substance and growth. 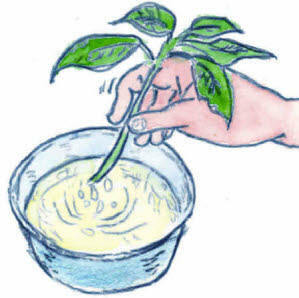 Went's thesis describes the theory of natural substance production and a method, 'bioassay', to determine the substance. Following up with "Wuchsstoff und Wachstum", Went joined Kenneth Thimann at Cal Tech, In 1934 they discovered the natural rooting substance and related chemical compounds, now called 'auxins'.